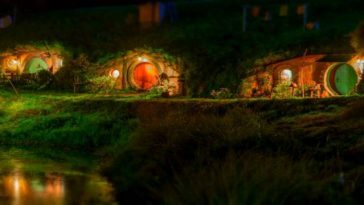 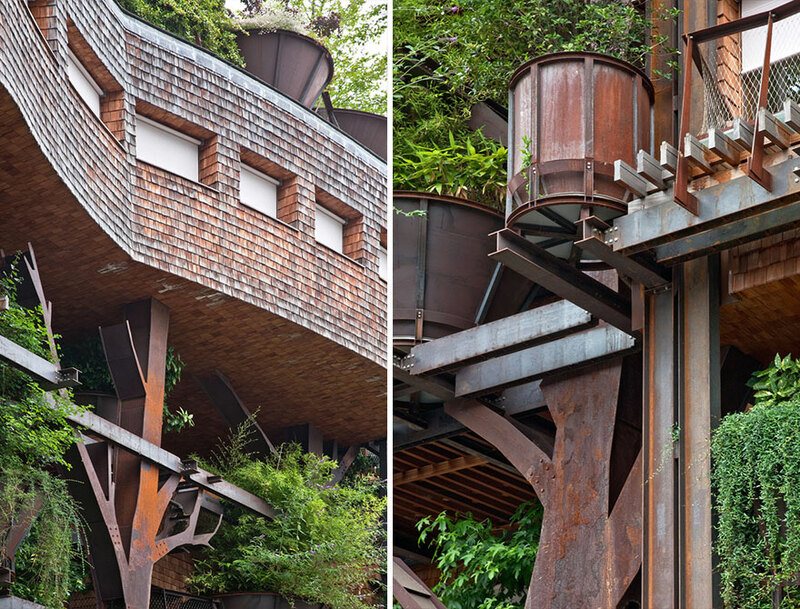 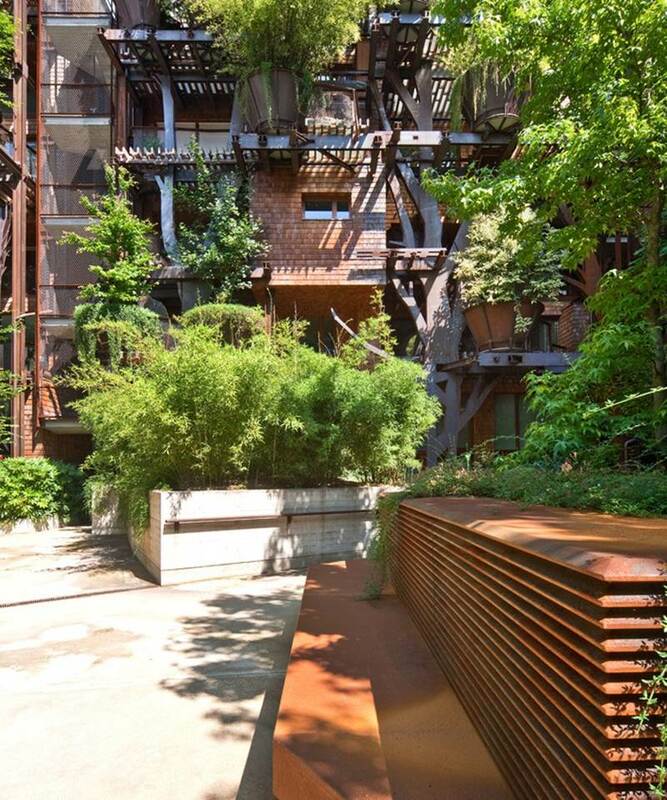 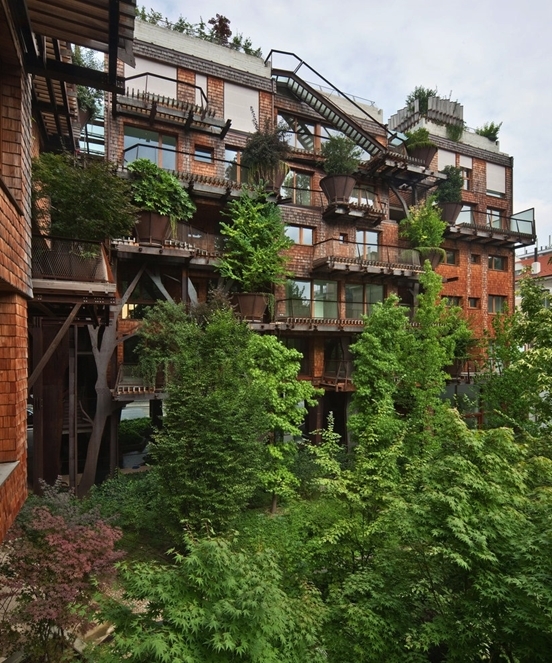 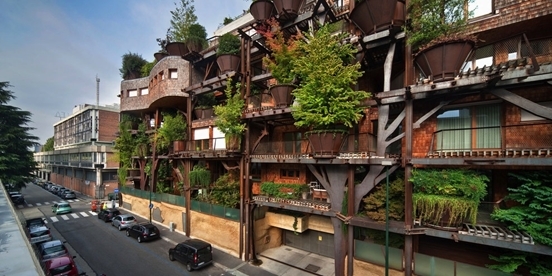 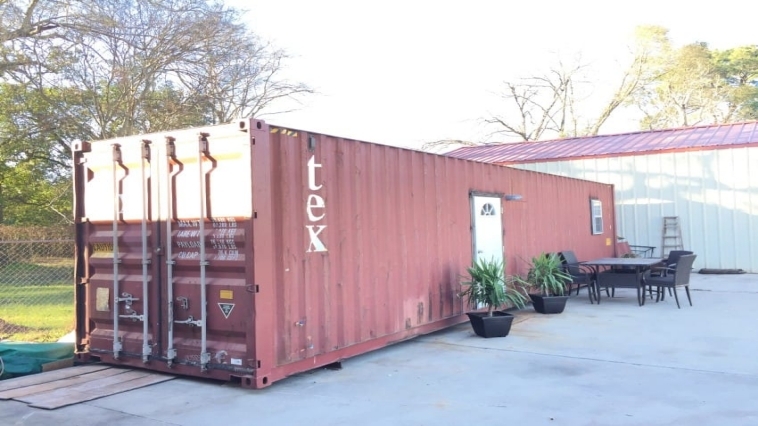 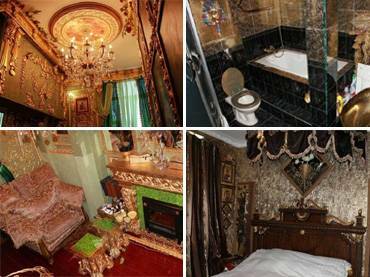 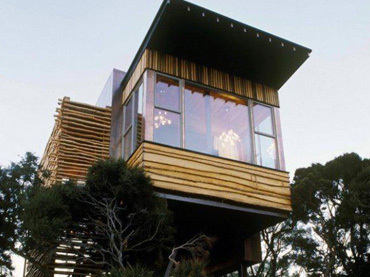 We all have heard of a home built in the middle of a forest, but have you ever seen a forest in a building in the middle of a city? 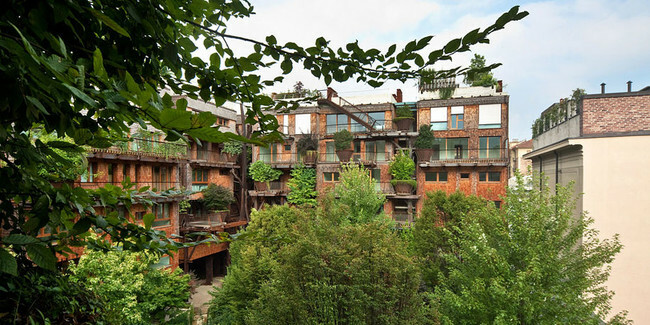 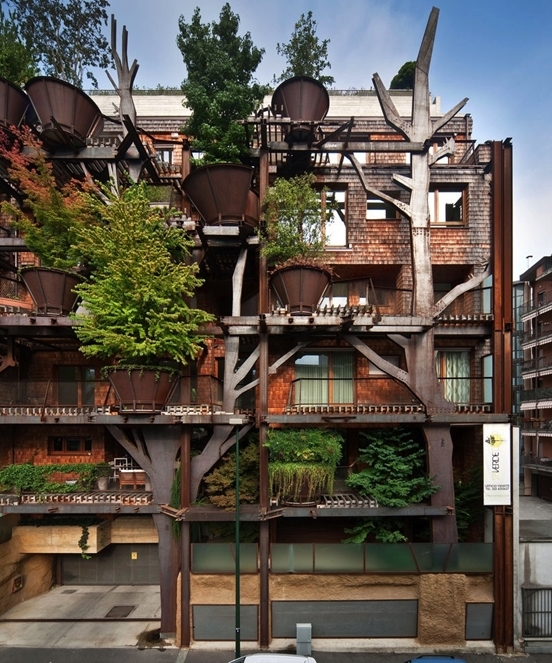 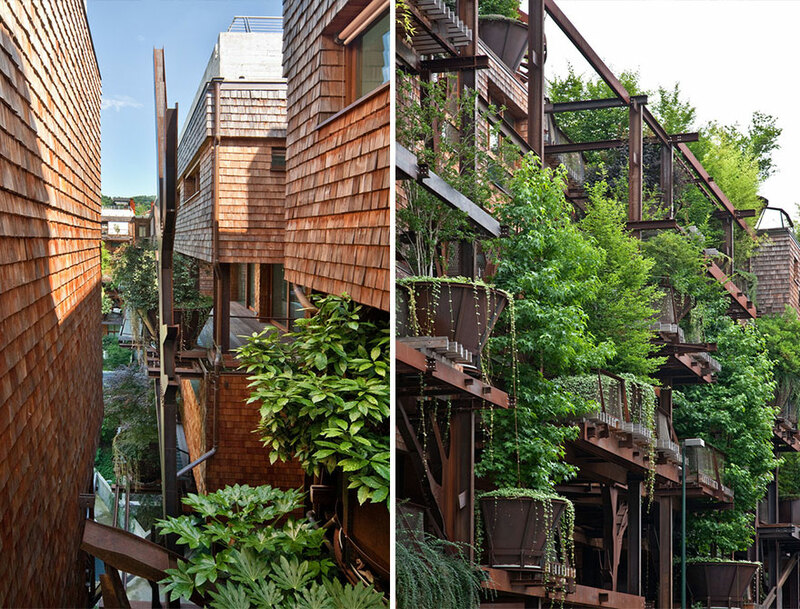 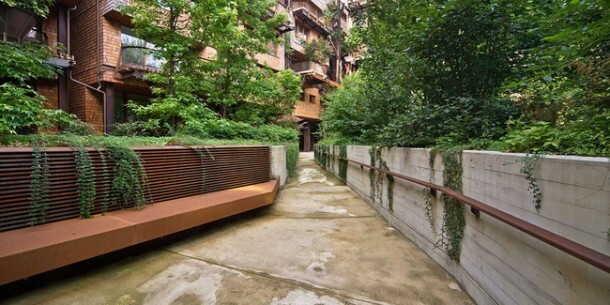 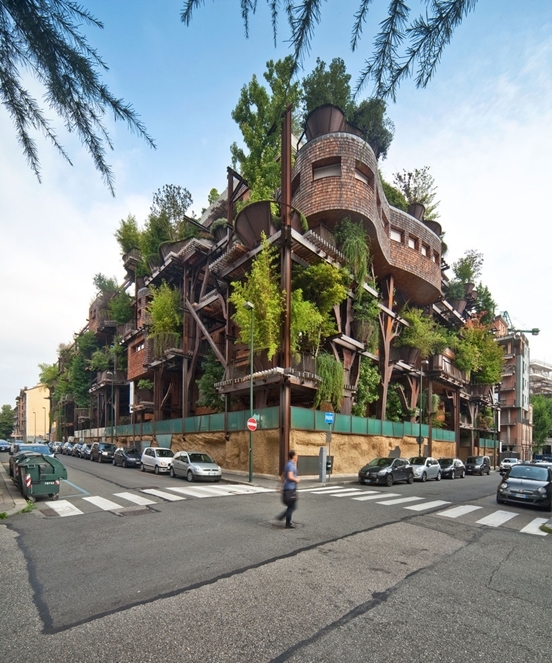 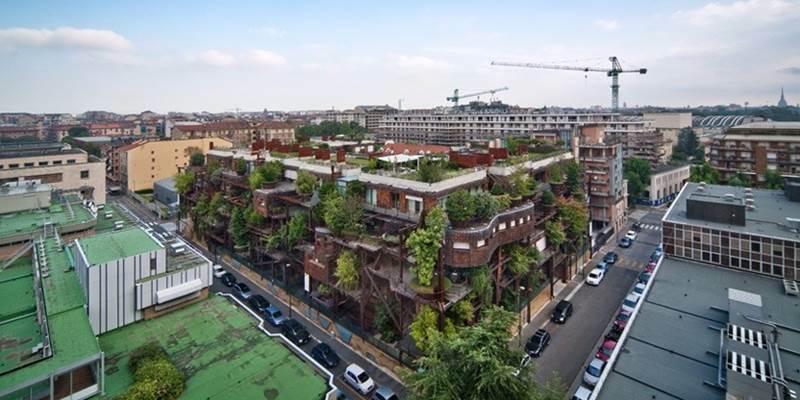 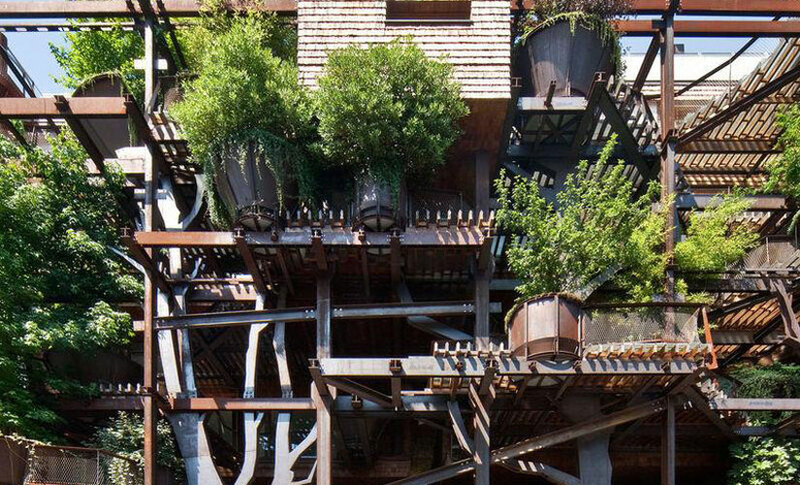 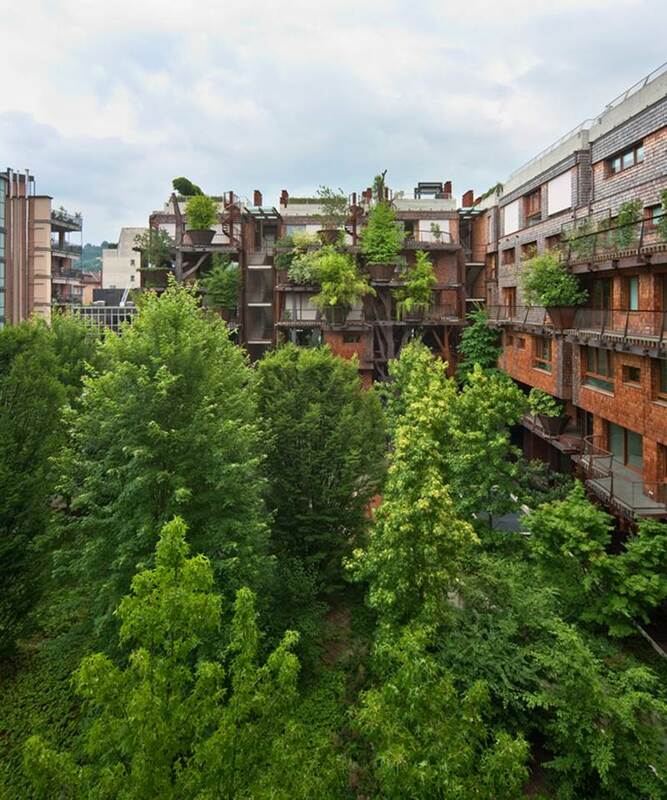 With 150 individual trees covering the entire structure, the 25 Verde apartment building, located in Turin, Italy, is pretty much a wild forest in the city. 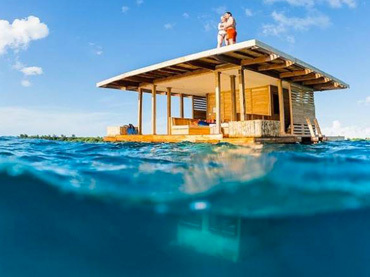 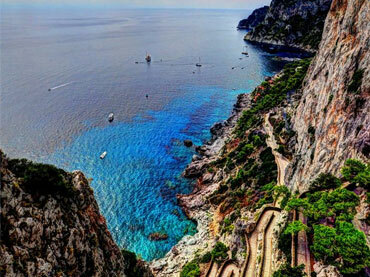 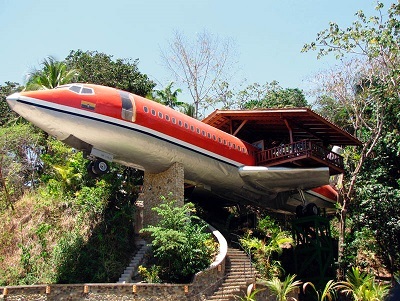 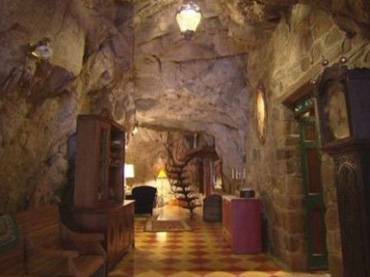 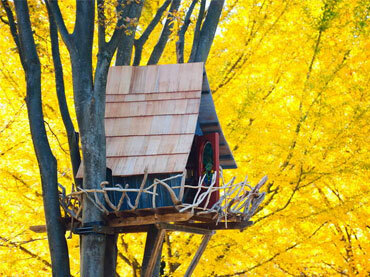 Looking like a natural playground, this creation will surely attract nature lovers and travelers alike. 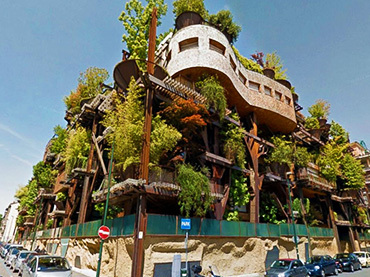 This five-story apartment building was designed by Luciano Pia with sixty-three units, all constructed with huge pots on its exterior walls. 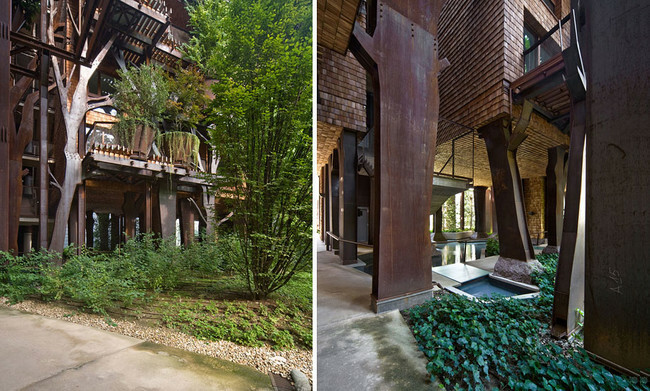 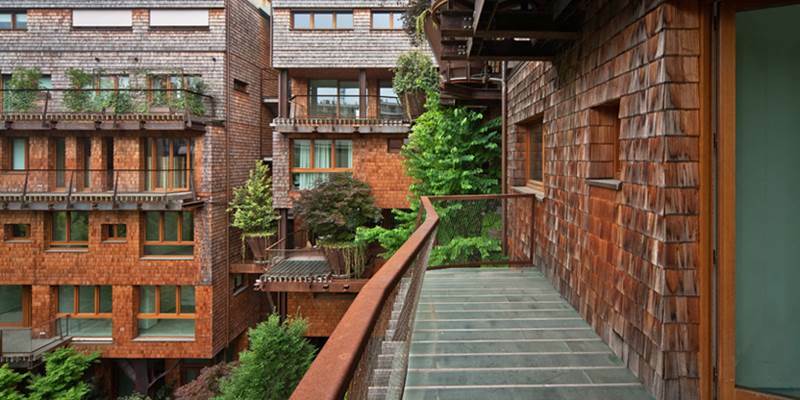 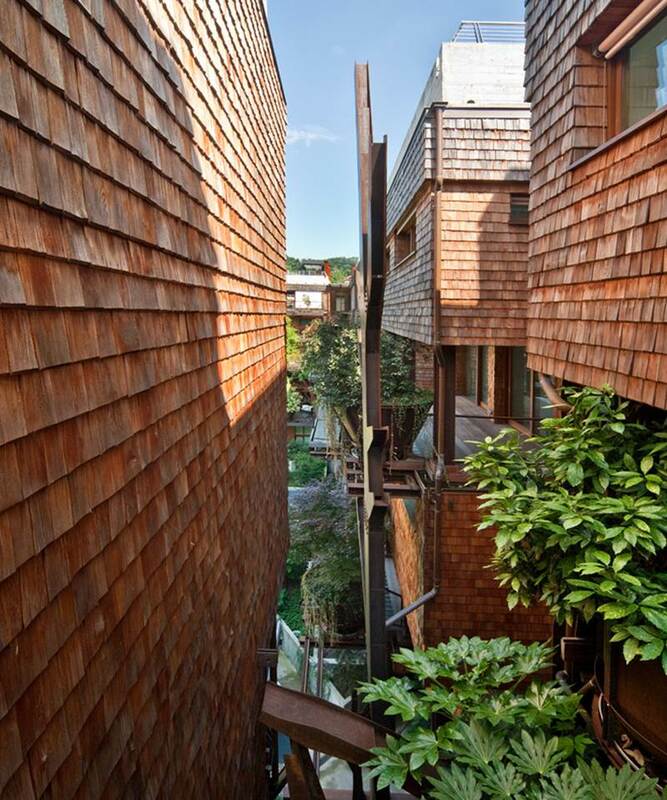 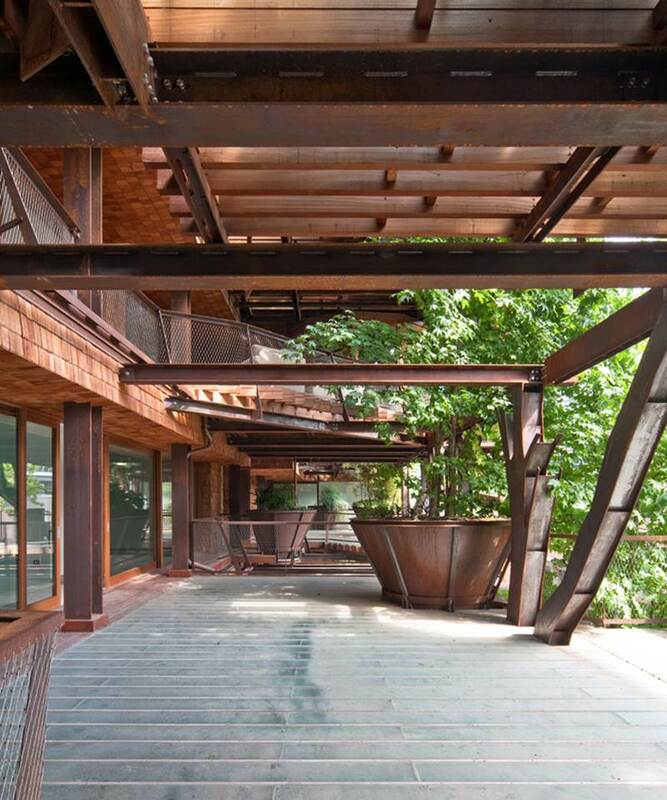 Wooden shingles and tree-like steel beams complete the infrastructure’s woodsy and wild element.